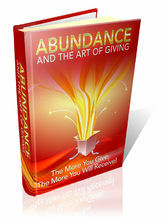 â€œAbundance And The Art Of Giving â€ The More You Give, The More You Will Receive! 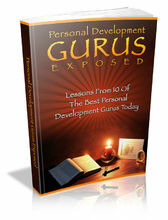 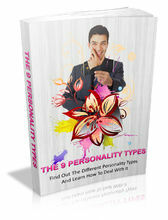 Personal Development Gurus Exposed---Lessons from 10 of the best personal development gurus today! 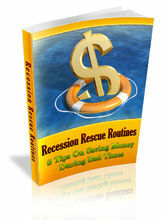 â€œRecession Rescue Routinesâ€ 8 Tips On Saving Money During Bad Times! 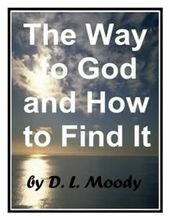 Gratitude Now---Learn how being thankful for every blessing in life will change your future! 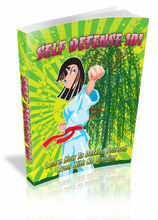 â€œSelf Defense 101â€ Learn How To Defend Yourself Even With No Training! 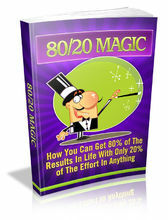 80/20 Magic---How you can get 80% of the results in life with only 20% of the effort in anything! 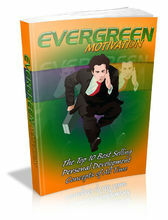 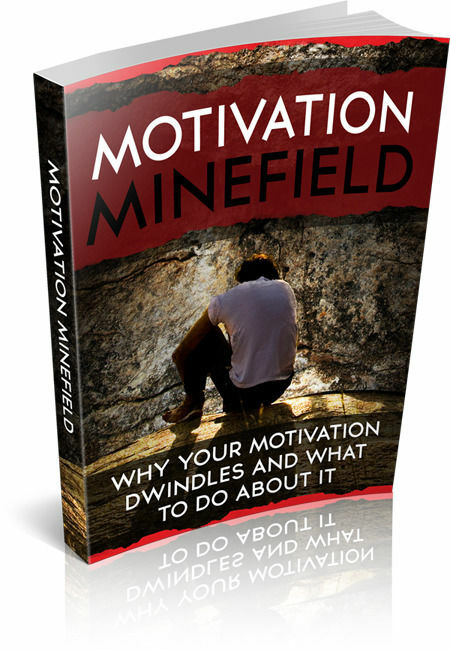 Evergreen Motivation---The top 10 best selling personal development concepts of all time!